The unstoppable Arrow Video have announced their US/UK/CA release line up for June 2019, and it's another set of killers for fans of horror and cult cinema. 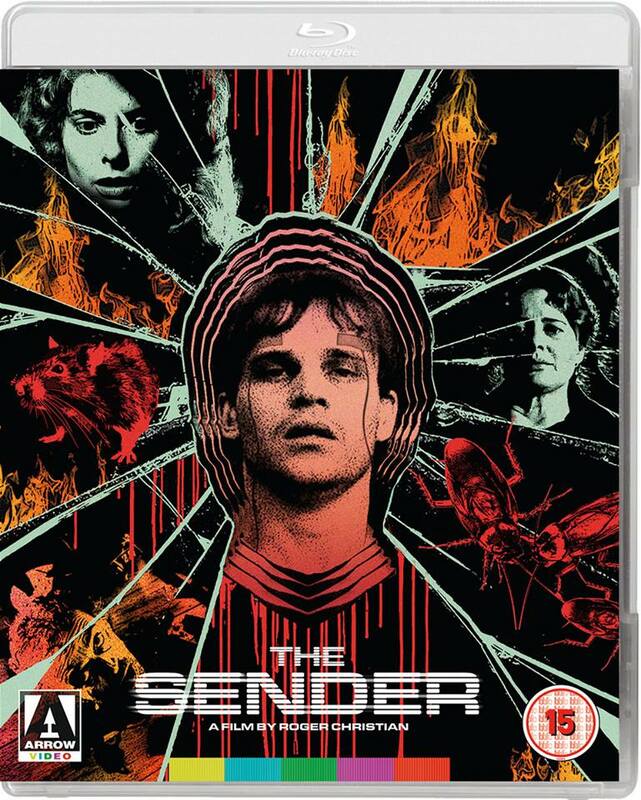 First up and most exciting is the long awaited second installment of their American Horror Project (US/UK/CA) series, a new box set with three new films that have slipped under the radar for years, Dream No Evil, Dark August, and The Child. 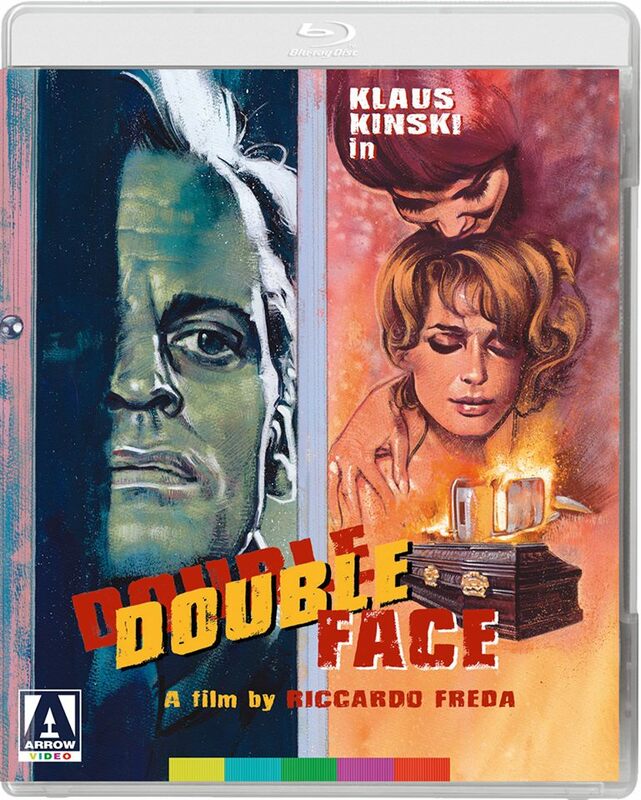 They also continue excavating the deep mine of Italian horror with Riccardo Freda's Double Face (US/UK/CA). 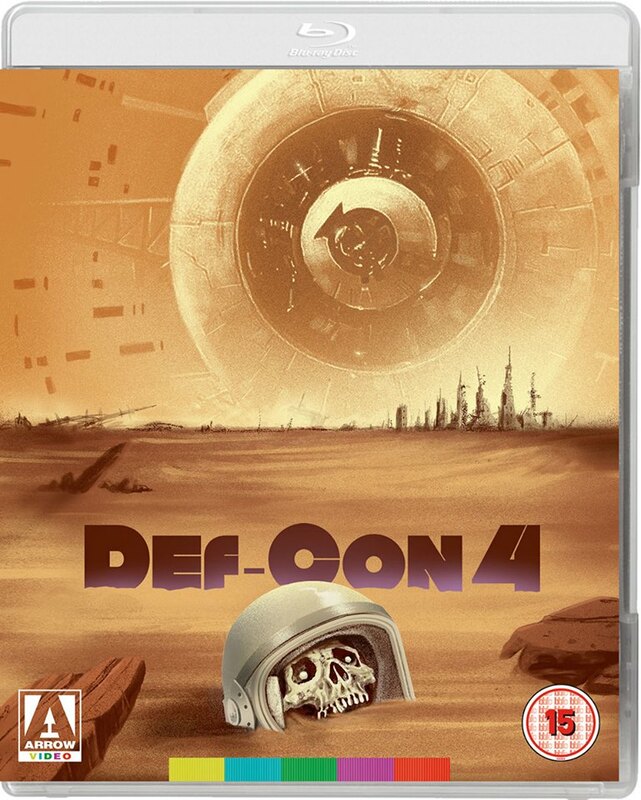 Arrow also dip into nuclear/biological weapon scare cinema with Robert Wise's adaptation of The Andromeda Strain (US/UK/CA) and Def-Con 4 (UK). Last up is psychic terror, The Sender (UK). Check out the full details in the gallery below. Before he created Westworld and Jurassic Park, Michael Crichton first blurred the line between science fiction and science fact with his breakout success The Andromeda Strain. 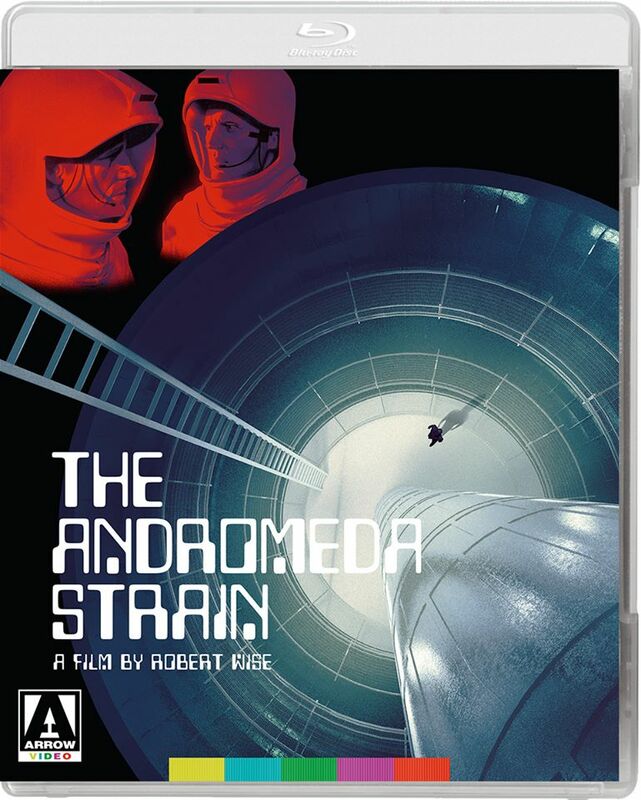 Two years after the novel’s publication, Robert Wise (The Haunting) directed the film adaptation, a nail-biting blend of clinically-realised docudrama and astonishing sci-fi visuals that ushered in a new subgenre: the “killer virus” biological thriller.